Climber’s Paradise Tirol showcases climbing and bouldering in over 16 tourist regions – from St.Anton am Arlberg to the Steinberge mountains in the Unterland and Osttirol. Tirol has more than 5.100 sport climbing routes, numerous multi pitches, over 85 via ferratas, 27 certified family-friendly climbing gardens, bouldering areas, ice climbing and climbing gyms. Moreover, we are continuously trying to improve the climbing infrastructure - particularly for via ferratas and climbing gardens. 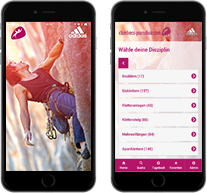 The Climbers’ Paradise Tirol App, digitally offers all relevant information about the 16 top spots in Climber’s Paradise Tirol. If you need accommodation in Tirol, you will find more than 30 recommendations – from campsites or private rooms to 5-star-hotels. Tyrol is a very sport centric region which means climbers are welcome everywhere! The alpine world of Tirol offers everything what you could wish for a perfect holiday - with Climbers’ Paradise Tirol, you have all information at a glance! All topos are online and in print quality available. All climbing gardens are certified and close to the valley. Find all certified family-friendly climbing gardens at a glance. 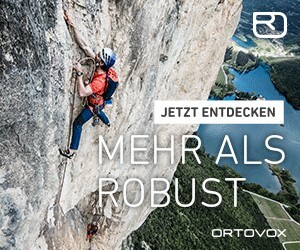 Explore the climbing facilities in Tyrol thanks to our intelligent search engine. New established routes or boulders are quickly published online. 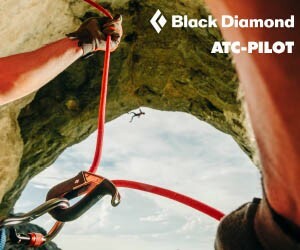 Access to current danger alerts as moderated by the climbing community. Climber’s Paradise Tyrol focusses on quality – all tours and routes fulfill high safety standards.